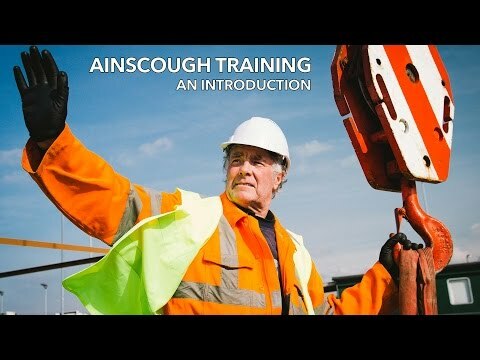 Do you want to work for Ainscough Training Services Ltd? However as our business grows we recognise the need to expand our workforce. richardcrayston@ainscoughtraining.co.uk and should a vacancy arise we will get in touch with you. When we are recruiting, successful applicants benefit from career progression which starts at the role of NVQ Assessor. The successful candidate will benefit from a comprehensive training programme and career developmentthat invests in their development, including both internal and external training and coaching. You would be joining a warm and welcoming team who understand that internal customer care has a direct correlation with our external customer care. Looking to Work in the Crane industry? If you are looking to utilise your new found skills and qualifications after attending one of our training courses, Ainscough Crane Hire aim to guarantee an interview to candidates who trains and pass the CPCS tests with Ainscough Training an interview. Ainscough Crane Hire is one of the biggest crane companies in the UK with over 30 depots across the UK. All you would need to do, is let your instructor know you would like an interview with Ainscough Crane Hire and we will pass your details on to them and they will contact you for an interview.